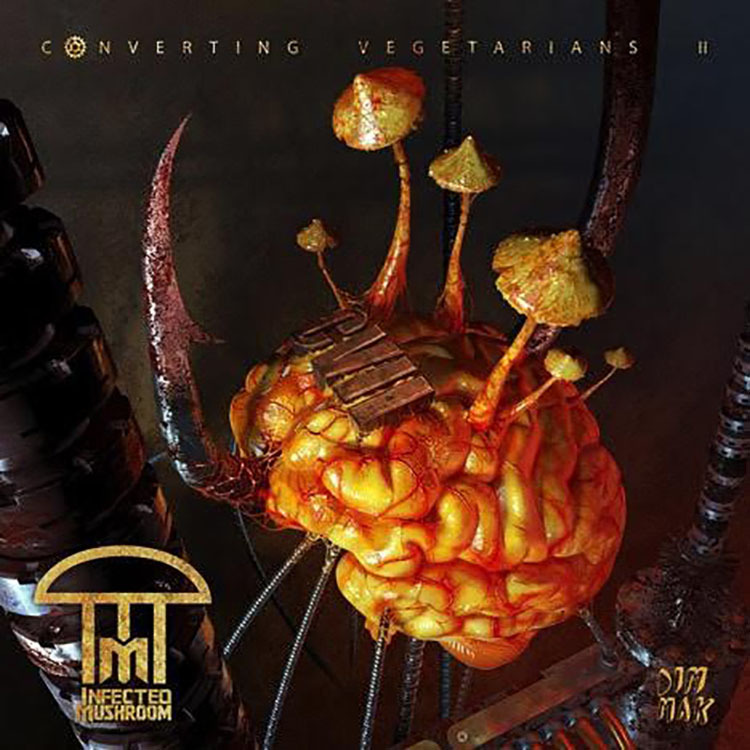 Infected Mushroom have released a new album, a follow up to their hugely successful ‘Converting Vegetarians’, this is the second installment and no less impressive. This 15-track offering is filled with genre defying sounds, layered synths, live instrumentation with piano and drums, all to weave a haunting narrative that would not seem out of place on the silver screen. On 10/8 Infected Mushroom will host an ‘Almost Acoustic’ album release party at The Gothic Theatre for ‘Converting Vegetarians II’. The second night will feature their Animatronica stage setup built by the masterminds of legendary Burning Man art monstrosity, El Pulpo Mechanica. Make sure you grab tickets to one or both nights now as the shows will sure to be vastly different from anything you have ever experienced. If you head over to our twitter, you can find a giveaway for two tickets to the show Friday night!